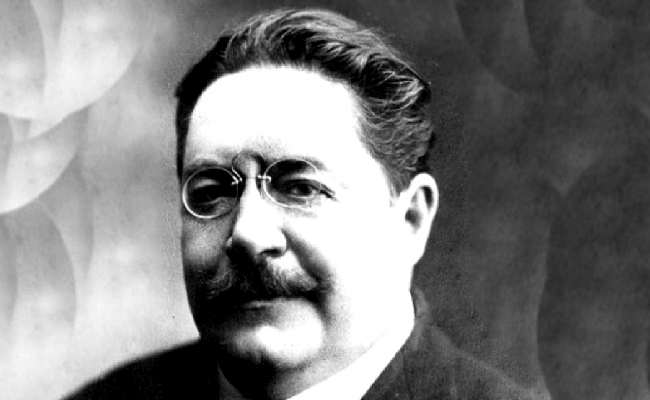 Gaston Leroux’s first novel was serialised in the late 1890s, and with the 1907 publication of The Mystery of the Yellow Room he launched his career as a pioneer of the French detective novel. 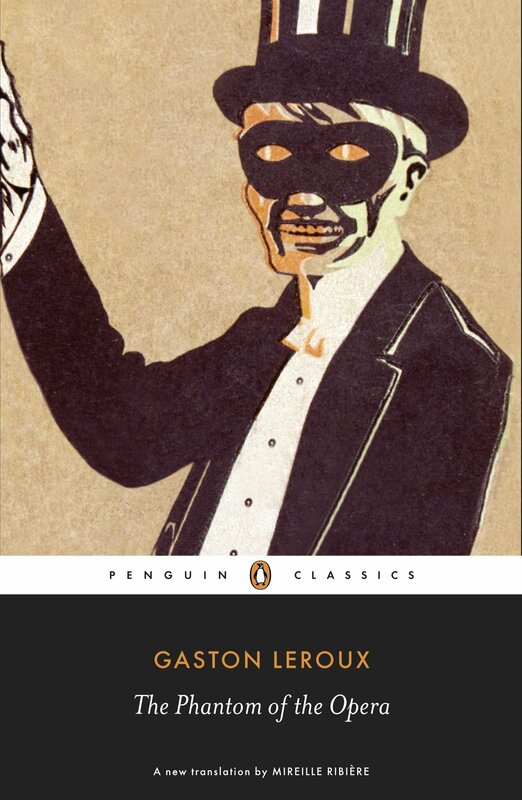 The Phantom of the Opera (1910) has been Leroux's best-known novel in the English-speaking world ever since the resounding success of the 1925 silent film version. It was translated by Mireille Ribière for Penguin.